The 40-SIRXM OE Satellite Radio Antenna Adapter will allow you to connect your Jeep's factory satellite antenna connector at the factory radio location. 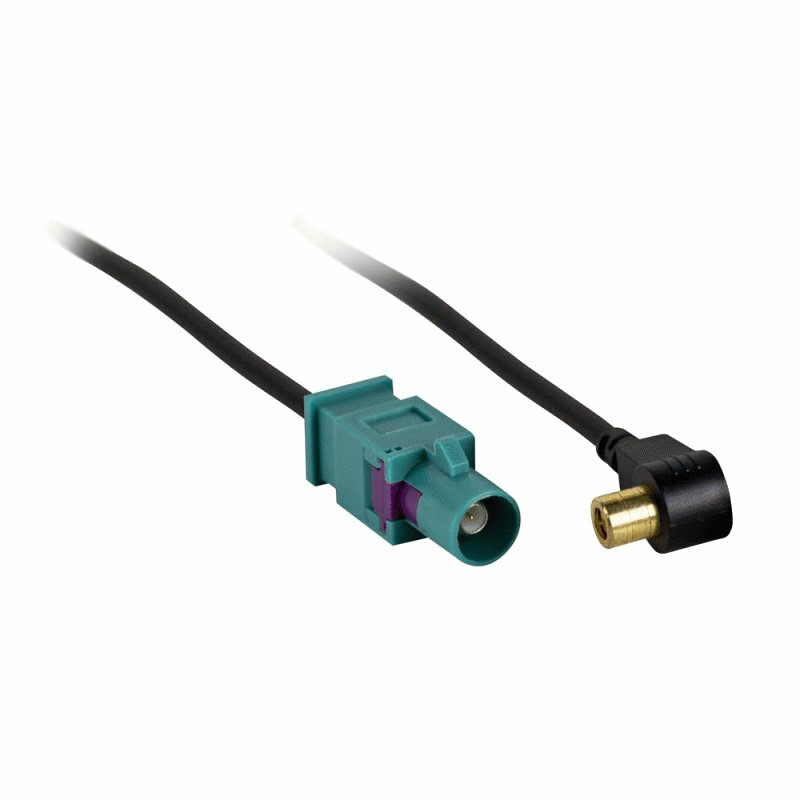 Basically, if you want to install an aftermarket head unit and keep your factory antenna, this Metra 40-SIRXM adapter is a great solution and can be installed quickly and easily. Measures 3 feet in length. Keep Your Factory Satellite Antenna when installing an aftermarket head unit. 3 Foot Cable can be used in any 2-door or 4-door Wrangler JK.